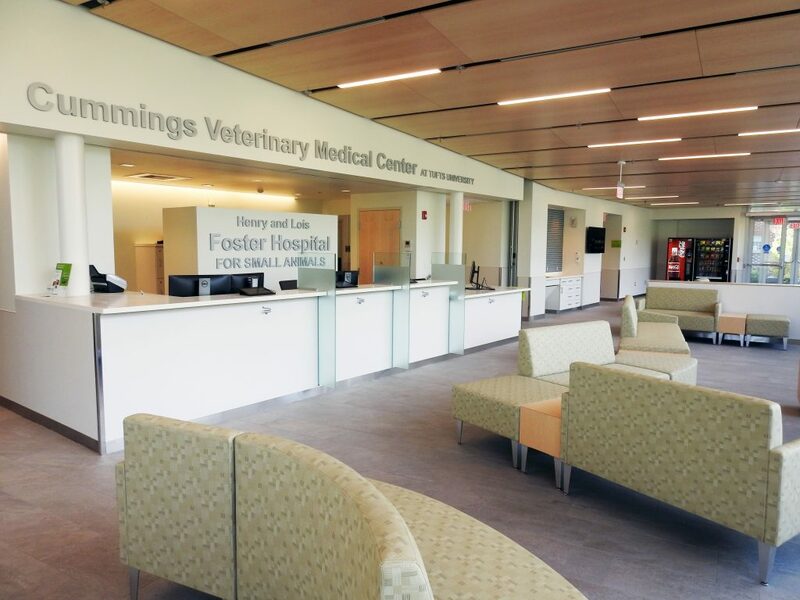 Located 45 minutes west of Boston, the Henry and Lois Foster Hospital for Small Animals provides 24-hour emergency and specialty care for pets 365 days of the year. 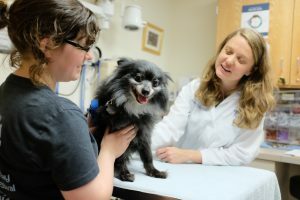 Faculty and staff of Cummings Veterinary Medical Center have the potential to improve quality of life for your pet by providing them with diagnostics and treatments that are still exploratory and otherwise not available. Participation in a clinical trial is completely voluntary and may offer several benefits. Contact our Clinical Trials Office for more information. 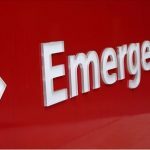 You may request an appointment online for non-emergencies. 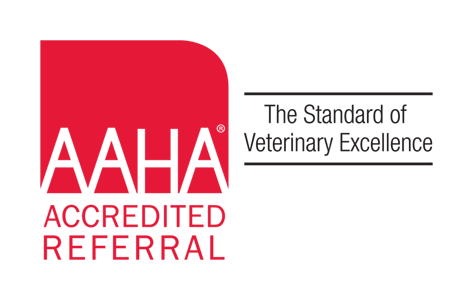 For emergencies, please call 508-839-5395 (option #3) 24 hours a day/7 days a week. To Drs. Sarah Cudney, Kyra Knutson, and the radiology and surgical professionals — Drs. Annie Wayne, Brianna Dalbeth, Kaleigh Peters, Robert McCarthy, Ms. Cassie Durand, Drs. Emily McCobb, Antonia DeJesus, Julien Fages, Mauricio Solano, and the technicians who treated our dog during her recent visit. 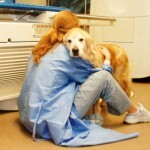 We are so very grateful to you for your expertise, your care, and your outstanding communication with us about our dog. Her rapid recovery reflects the quality of her treatment. She has healed incredibly well in such a short time. She is back to her usual self already! Our most sincere thanks. 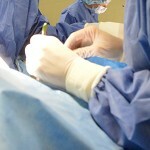 Please pass on my thanks for Dr. Lilian Cornejo’s update. This was one of the most informative and thorough reports I have received. I appreciate the time she took to prepare it. 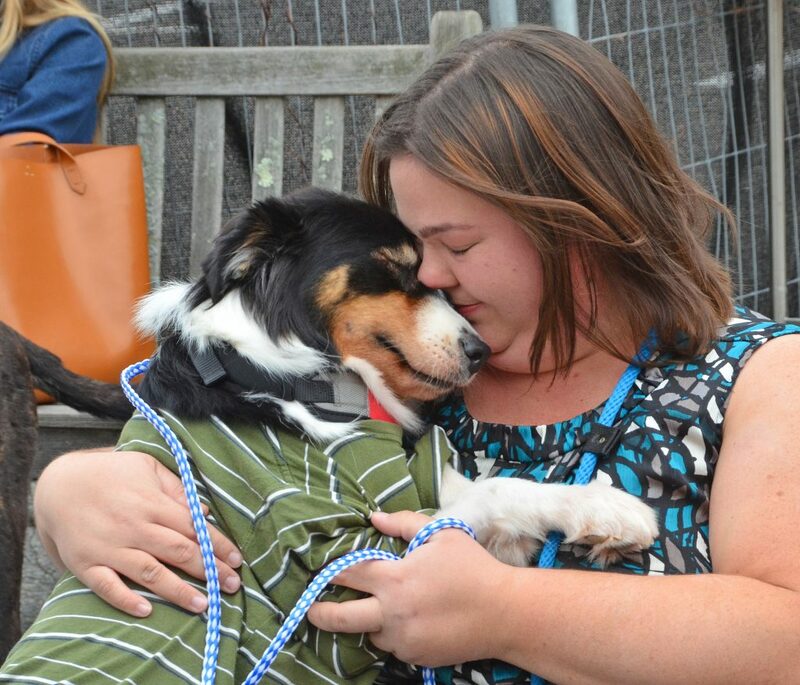 So many people helped us and our baby during his recent emergency surgery and aftercare. I wish I could personally thank you all—from reception to pharmacy, to the accountants who were so patient with us and accommodating, and of course all the doctors (Drs. Nikki Licht, Elizabeth Parsley, Laura Scoda), techs, and students (Claire Lyons V18, Alyson Bradshaw V18) that cared for him and gave him tons of love during your busy days. We truly appreciate all your help and are thrilled with his near perfect recovery. Thank you! I’ve brought all of my dogs to Tufts at one point or another, some were basic problems, others very serious, but the one thing that remains constant is the high level of care and compassion provided to my four-legged children. I’m forever grateful to have Tufts to turn to in emergencies and care that is beyond my regular vet.